108 York Ave Kensington, CA. | MLS# 465279 | Andrew de Vries, Probate Real Estate, San Francisco Probate Real Estate, Oakland Probate Real Estate, Berkeley Probate Real Estate, Alameda Probate Real Estate, Lafayette, Contra Costa Probate Real Estate, Probate realtor, Probate agent, Probate Broker. Just Sold - 108 York Ave, Kensington - Listed for $899,000, Just Sold for $1,078,000 ($178,000 over asking) with Multiple Offers! 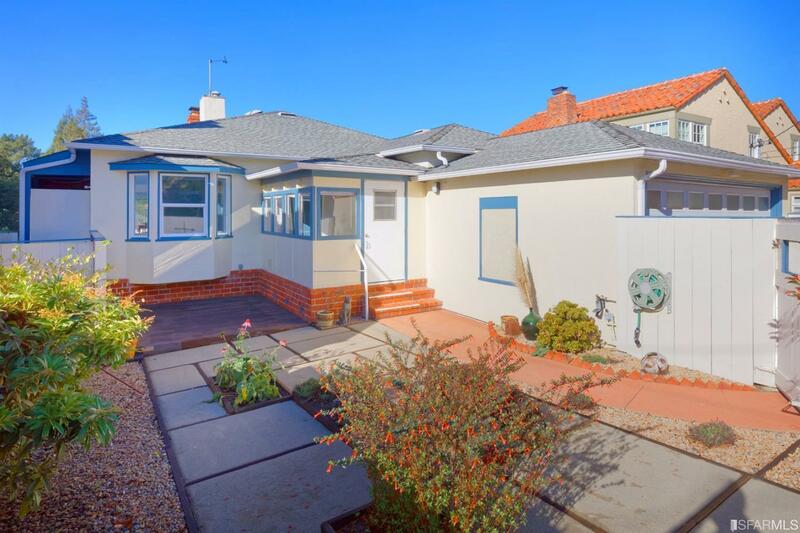 - This vintage 3BD/2.5BA Kensington Mid-Century Traditional, located on a quiet cul-de-sac close to local parks & amenities, Arlington shopping, & top-rated local schools, boasted Bay & City views to the West from its formal living & dining rooms AND a spacious (1891 Sq Ft), flexible floor plan ready for the next owners' needs. I provided all property preparation, marketing and negotiation for Trustee selling on behalf of trust beneficiaries.